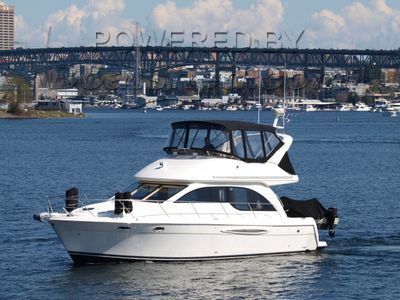 2x diesel 270hp 2005 38'0" Seattle, WA USA - At Our Docks! 38'0", 2016, Seattle, WA USA - At Our Docks! 41'0", 2019, Seattle, WA USA - At Our Docks! 43'0", 1995, Seattle, WA USA - At Our Docks! 53'0", 1978, Seattle, WA USA - At Our Docks! 43'0", 1987, Seattle, WA USA - At Our Docks! 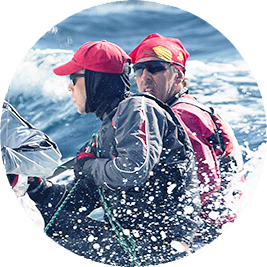 April 12th - 16th Boatbid Auction - Bidding Starts!